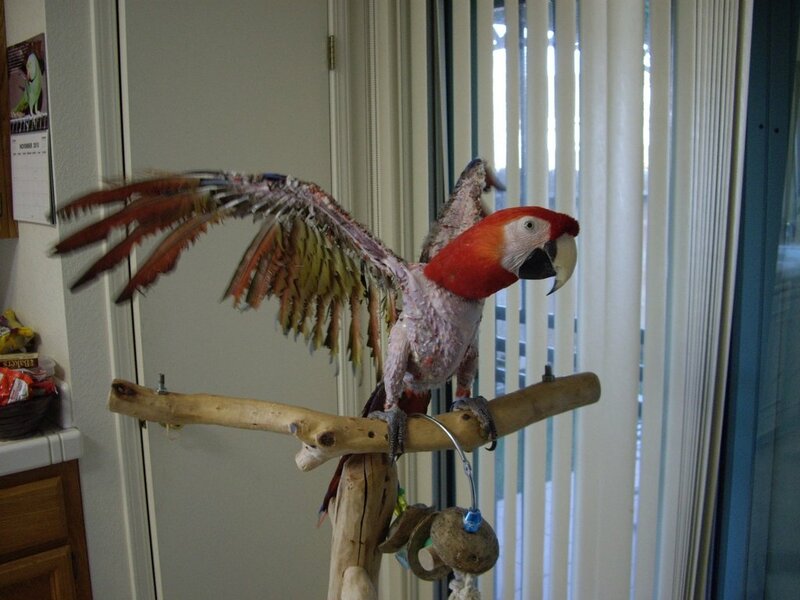 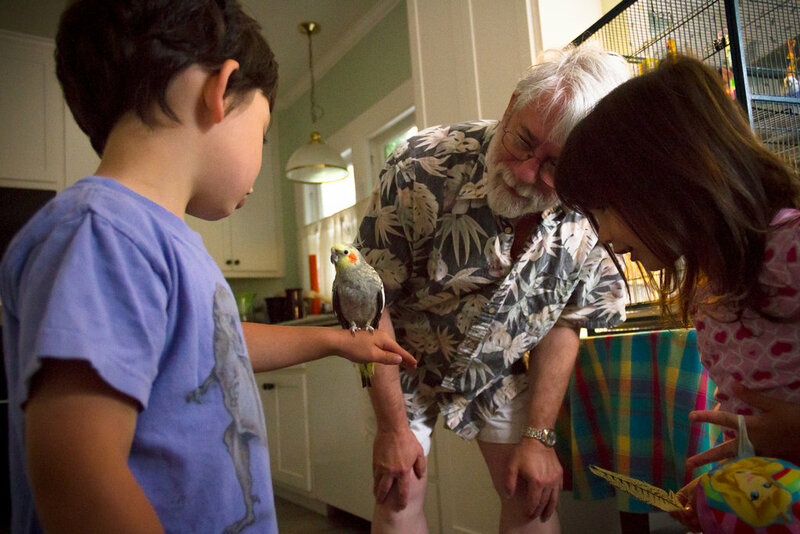 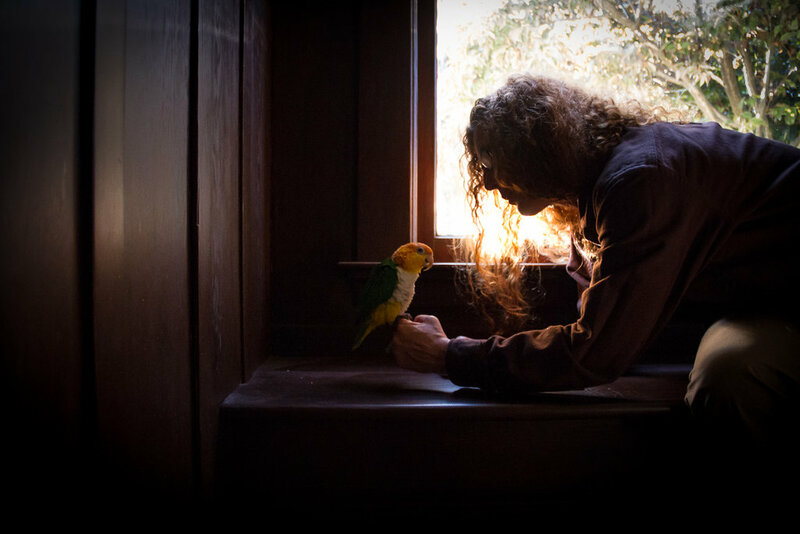 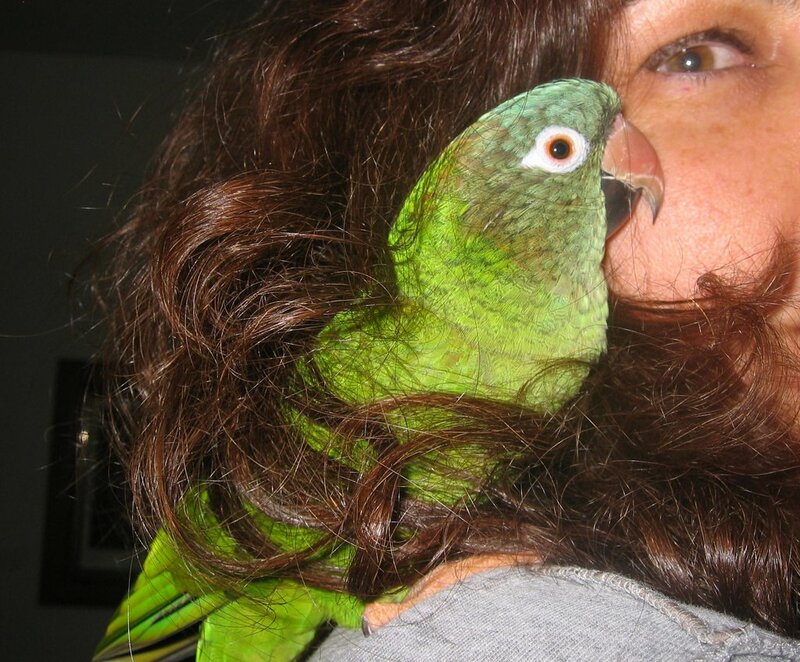 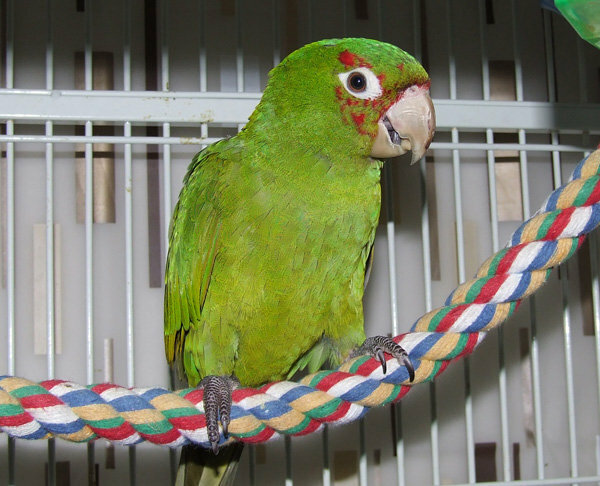 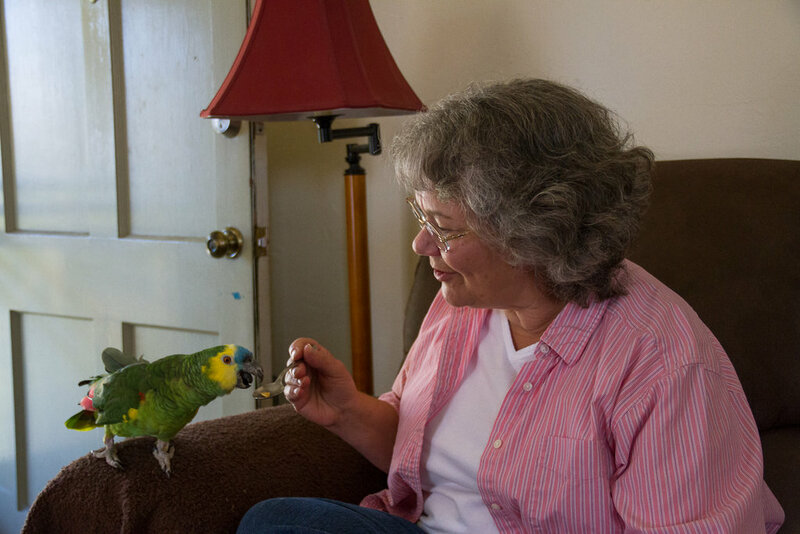 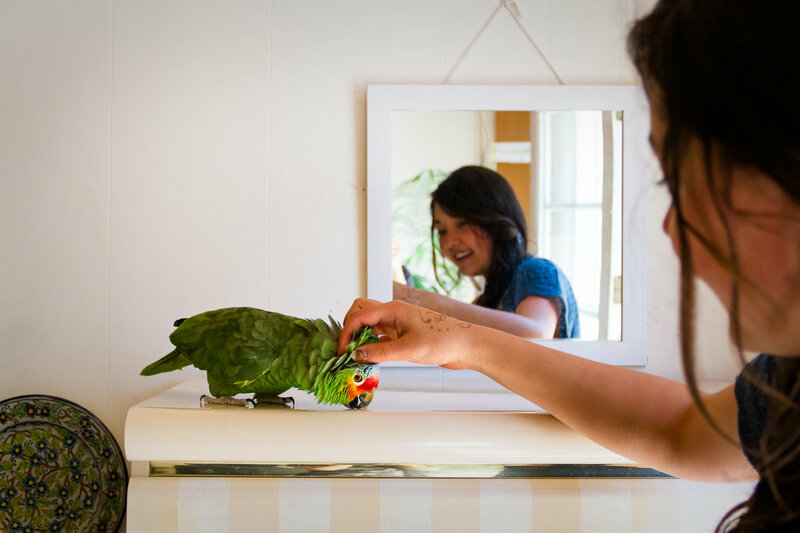 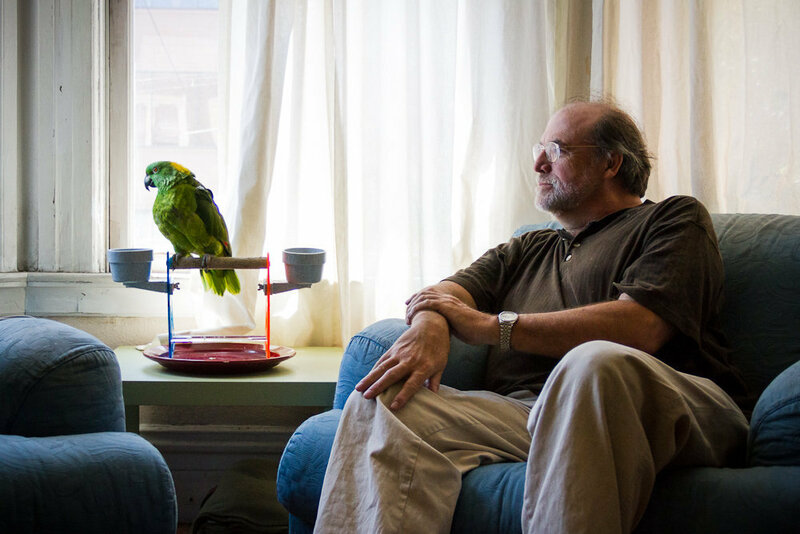 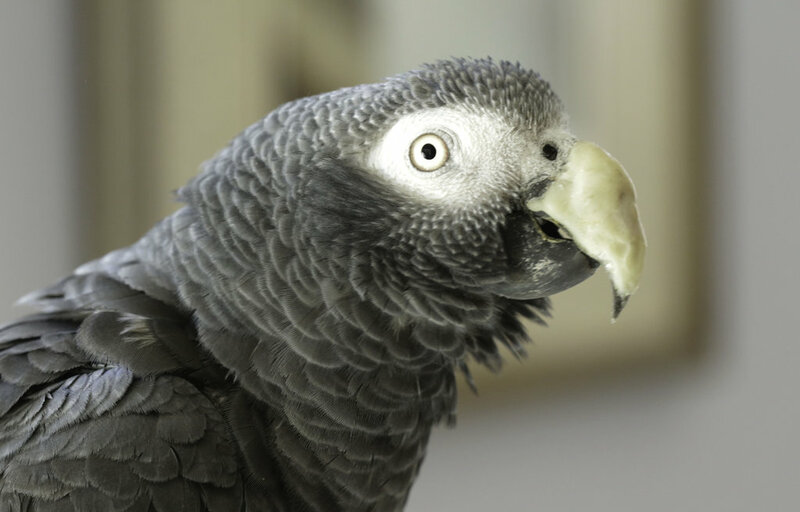 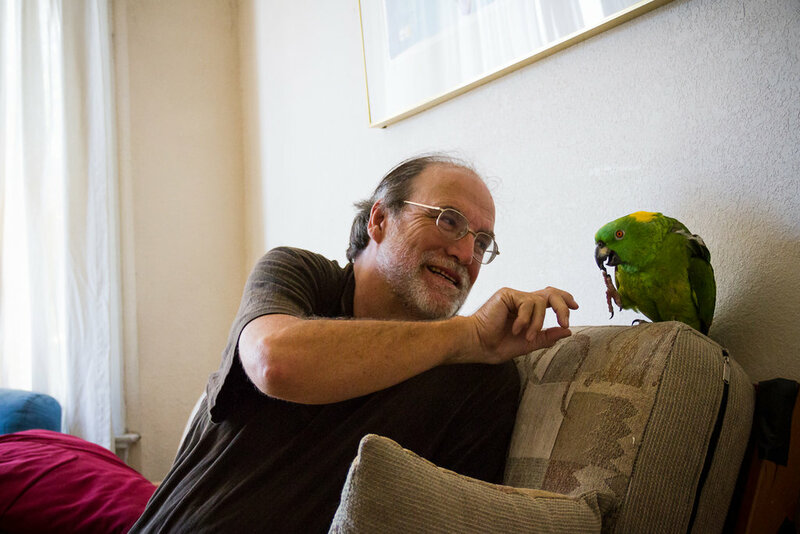 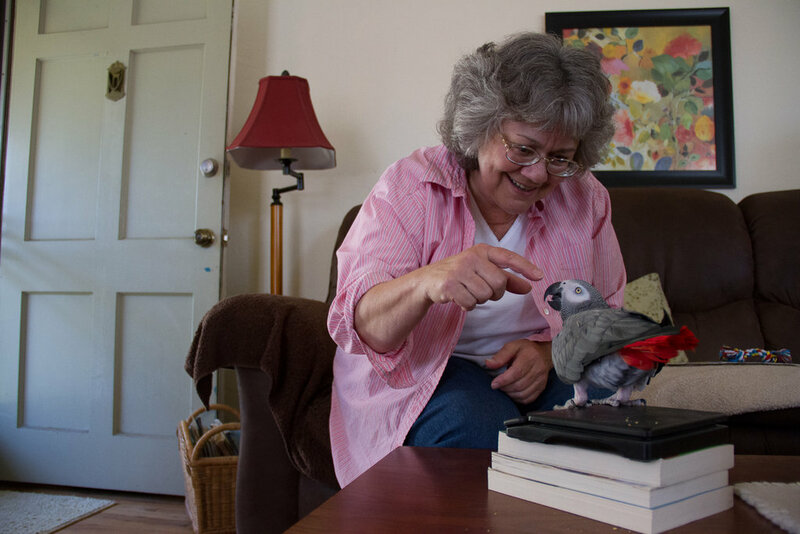 Mickaboo Companion Bird Rescue, based in Northern California, helps birds commonly kept as indoor pets by rescuing, rehabilitating (physically and behaviorally), and re-homing them. 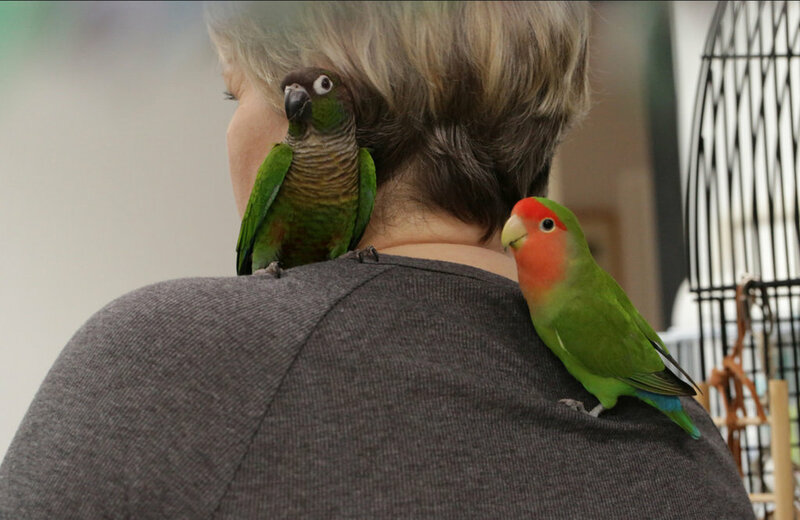 Most of these rescued birds come to us injured, abused, or neglected, or are very ill. We usually care for about 500 birds at a time, incurring veterinary bills of $30,000-$40,000 monthly. 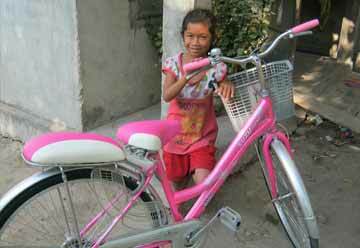 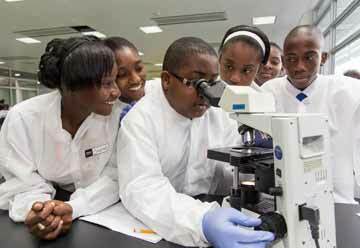 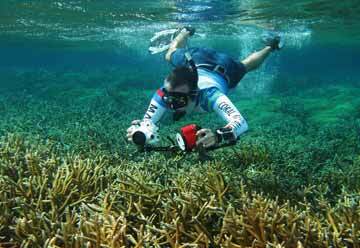 This project helps pay for those medical expenses. 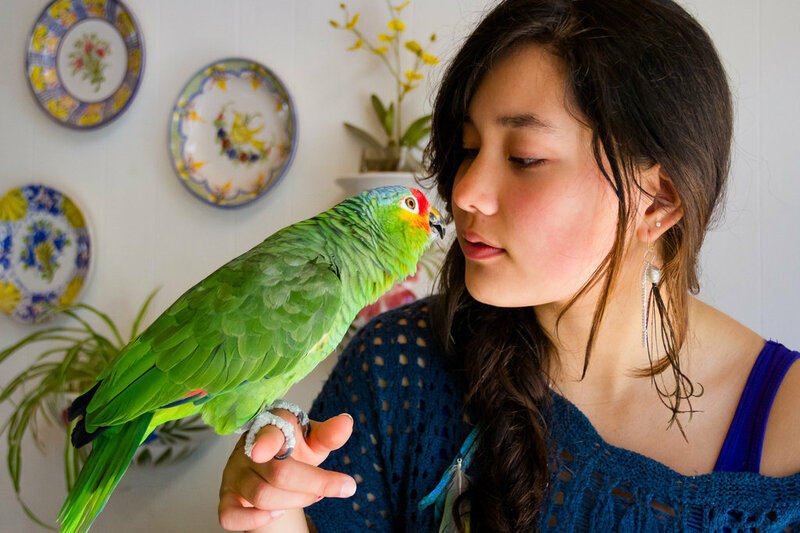 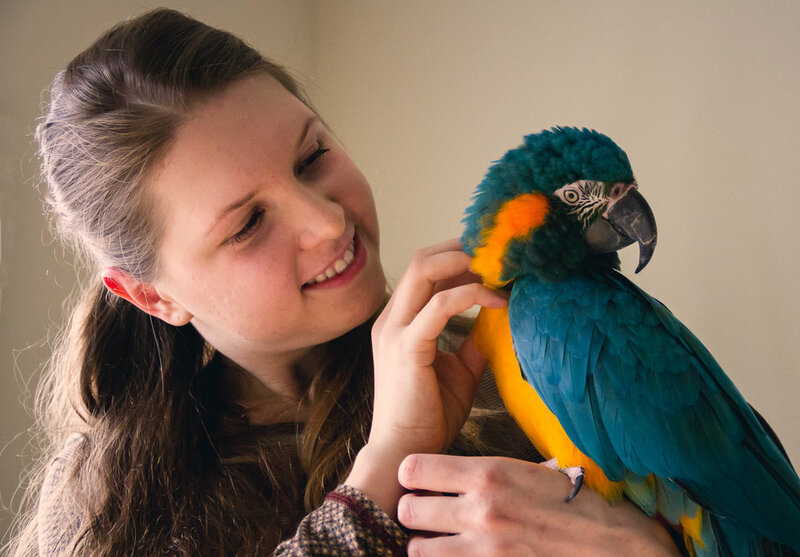 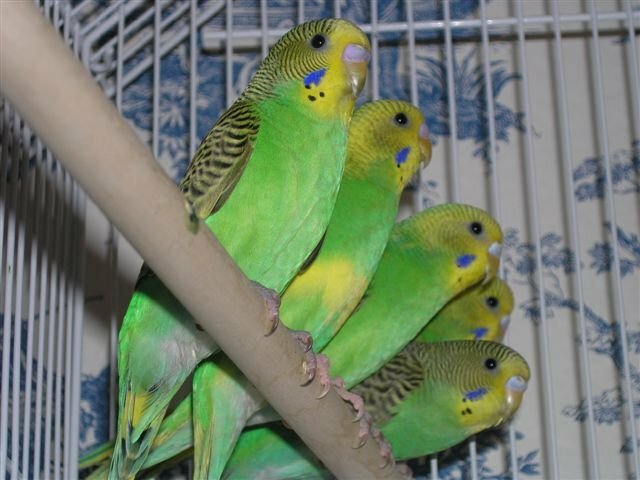 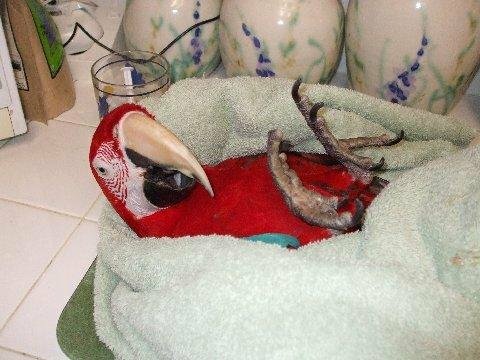 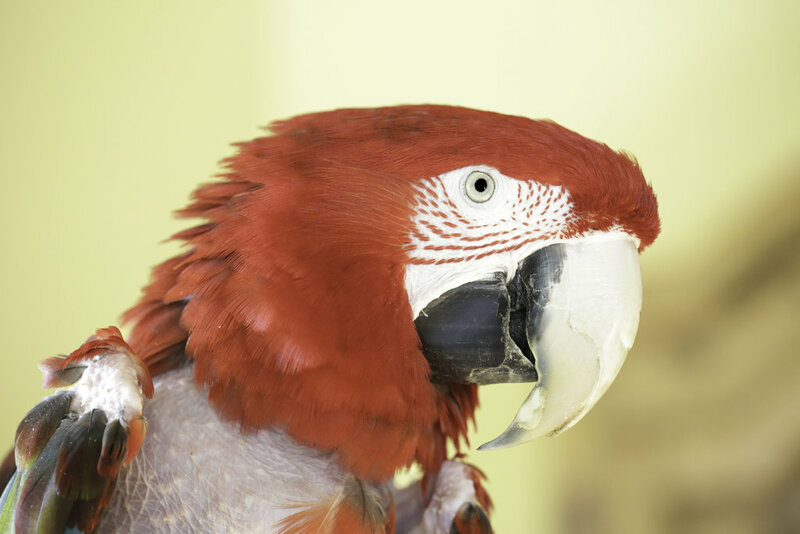 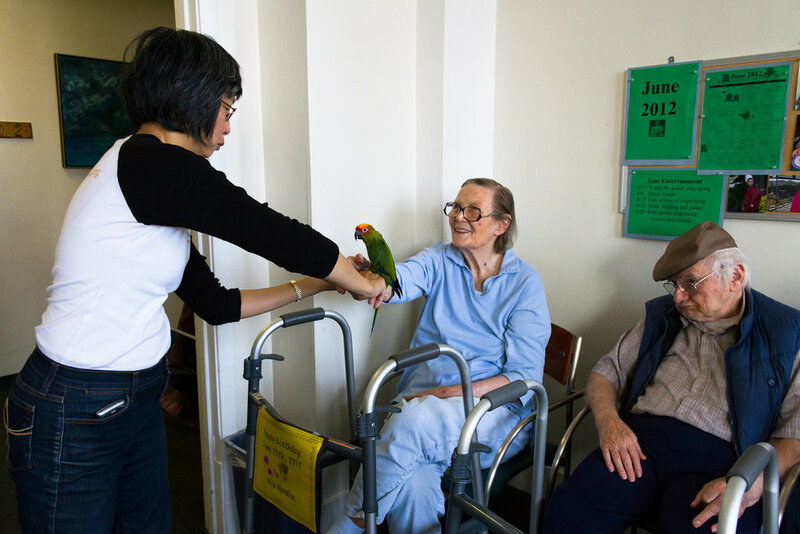 Those who surrender their birds to us are assured their former pet birds will receive the care and human interaction these intelligent, social creatures deserve. 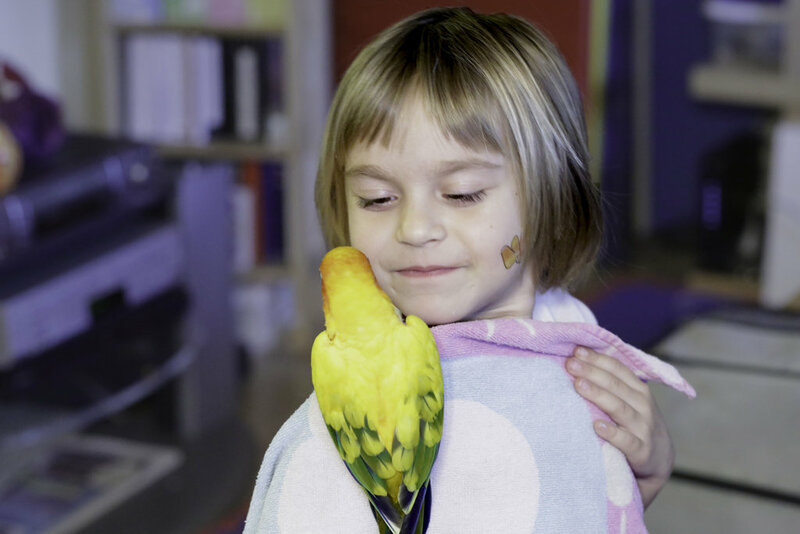 We have no central facility; we place these birds in foster homes until a suitable adoptive parent can be found. 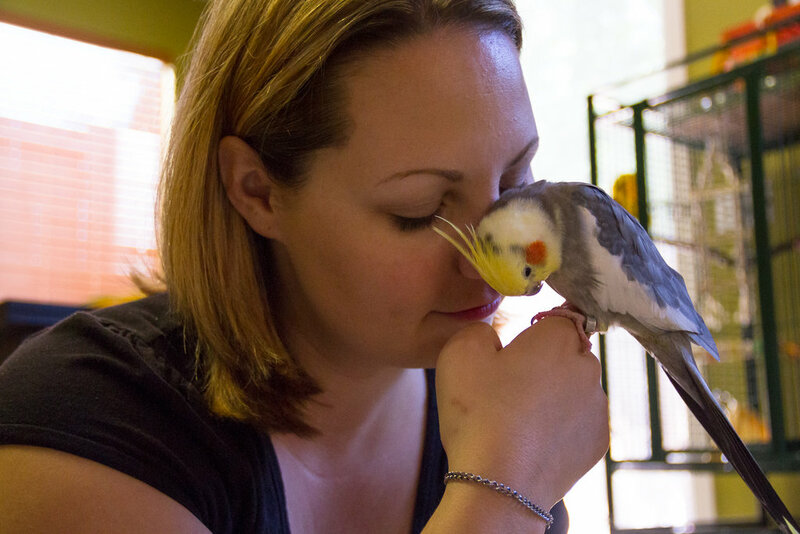 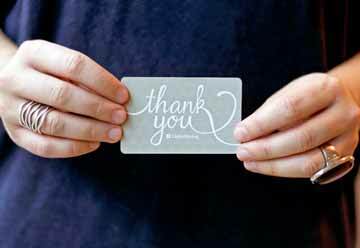 We are an all-volunteer organization, so virtually all (over 95%) of the money we raise goes toward veterinary costs and medical expenses, with the remainder for education and outreach. 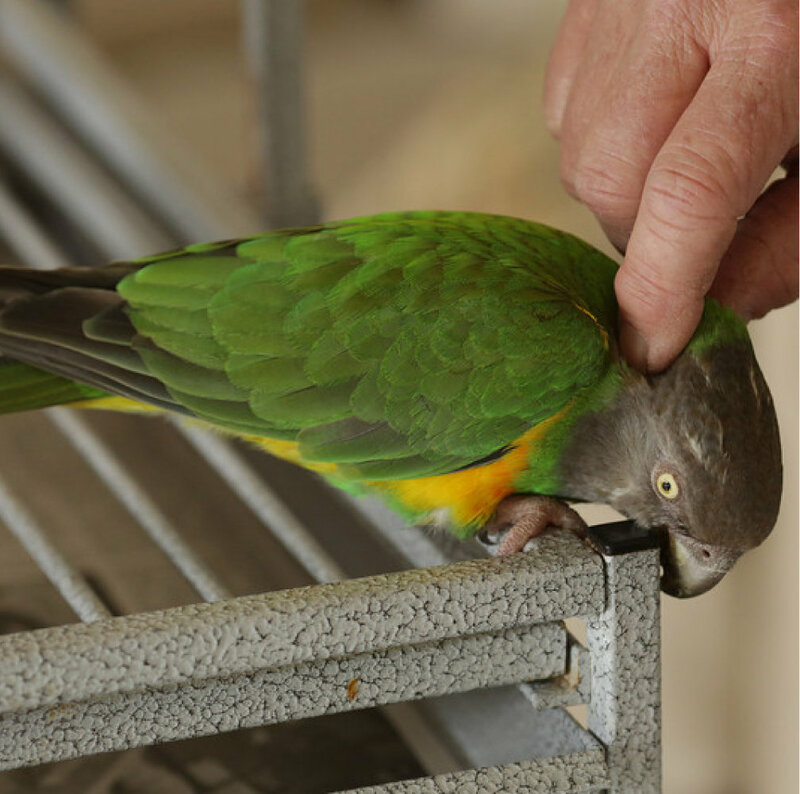 Our goal is to medically rehabilitate each of our 400+ birds sufficiently so that they may be placed in qualified permanent homes. 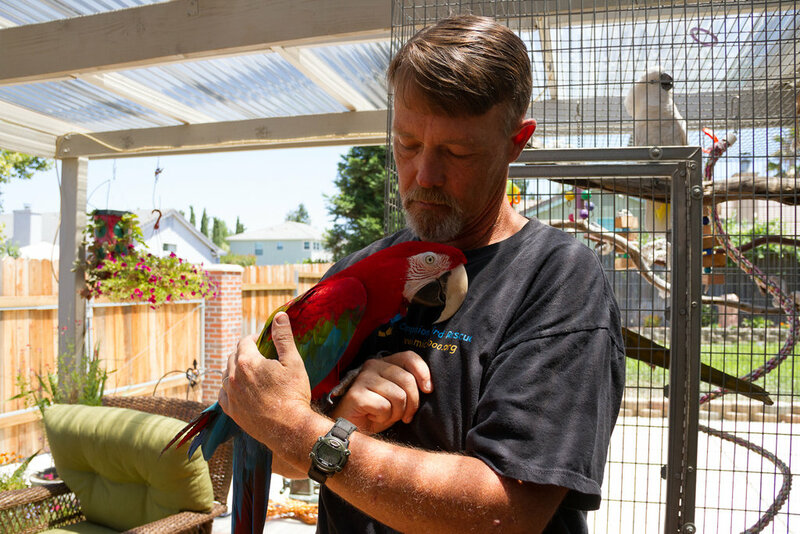 Over time, we believe our education and outreach efforts will reduce the number of birds surrendered to us for various reasons. 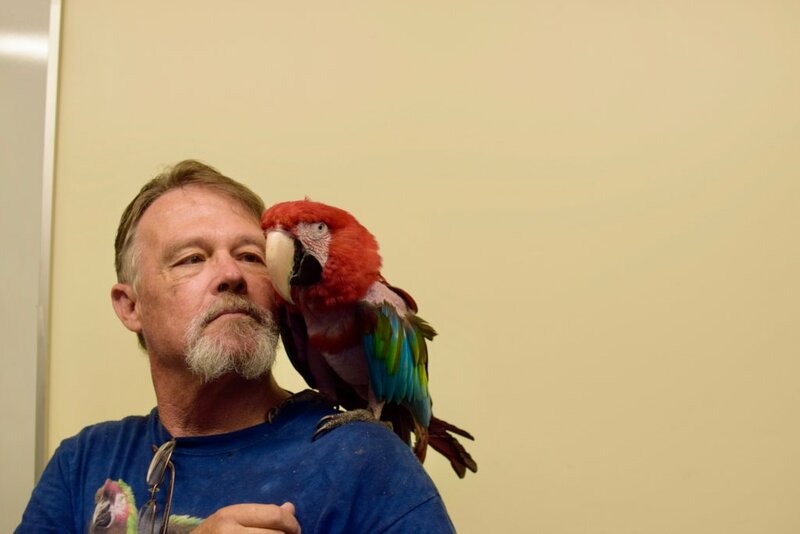 Pays for most of one veterinary visit. 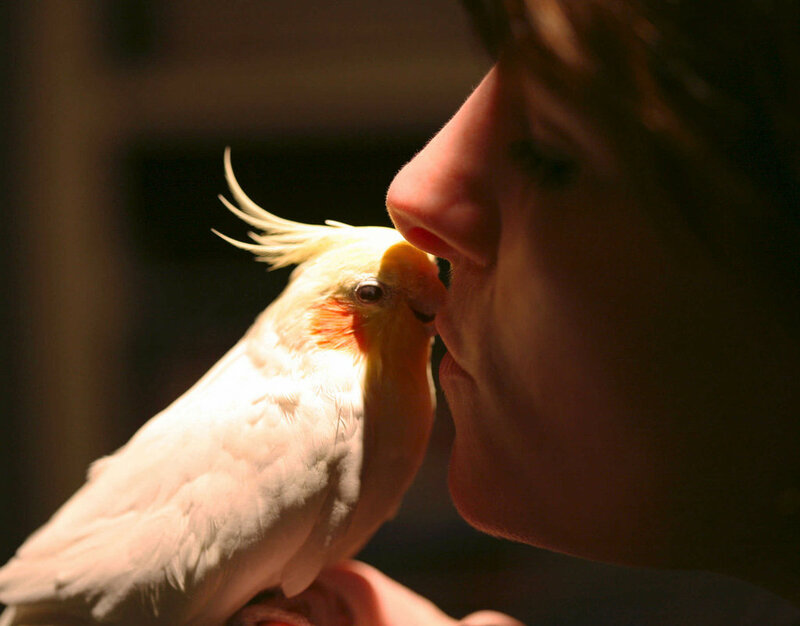 Provides half the typical costs of rescuing a bird. 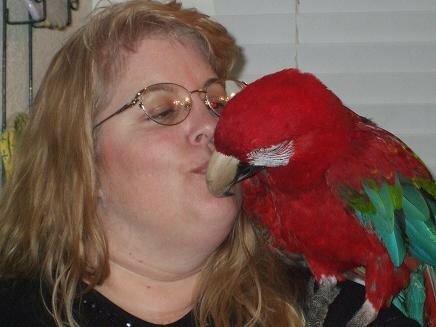 Pays for hospitalization and medical care for a bird for two days.